Smartphones have long been just as important for businesses as PCs or laptops, with employees in every fifth enterprise accessing corporate intellectual property using their personal mobile devices and tablets. However, with this increasing workforce mobility comes a growing risk of cyberthreats: according to Kaspersky Lab, 42 million attack attempts on mobile devices were registered in 2017. Business today therefore need to not only manage corporate mobility, but also make sure that devices and the sensitive data stored on them are secured from advanced threats in real time. 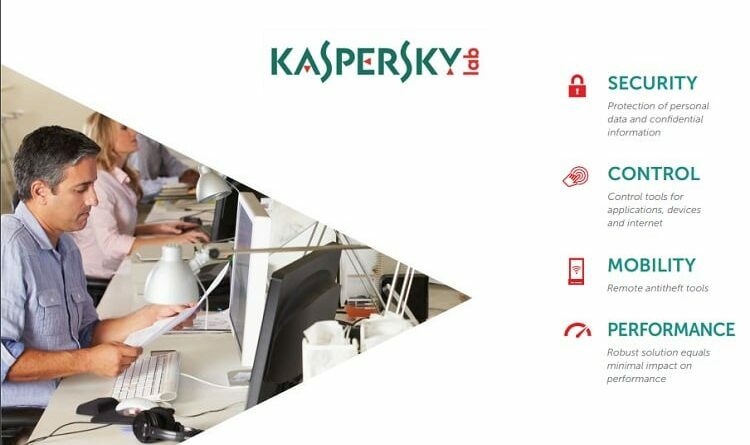 To help customers meet this challenge, Kaspersky Lab has updated Kaspersky Security for Mobile – its Mobile Threat Defense solution that provides control, visibility and corporate data security on Android and iOS devices. MDM and EMM solutions provide organizations with the ability to control the access to corporate documents and to manage device configurations, while providing employees with an efficient mobile experience. These solutions protect corporate data from leakage in case a device is lost or stolen. However, they cannot generally defend against advanced threats, such as cyberespionage apps that are able to collect and send corporate information from the device to criminals – Skygofree has been doing this since 2014, for example. Using this Trojan, attackers can remotely manage the device without the owner’s knowledge, eavesdropping on surrounding conversations and noise when an infected device enters a specified location. 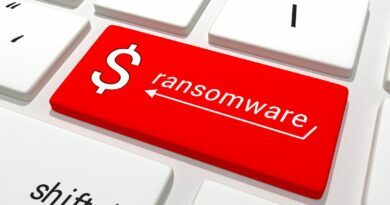 While the quantity of such threats is rising – in the second quarter of this year, 33% more mobile users were attacked compared to the first quarter of 2018 – organizations need an additional layer of protection for their mobile appliances that can detect anomalies in the behavior of devices and apps, detect vulnerabilities and prevent infections of both known and unknown malware. To take mobile security management to a new level, Kaspersky Lab presents a reinvented product — Kaspersky Security for Mobile. This is a Mobile Threat Defense solution which combines protection against malware and the security management of all connected mobile devices, with the ability to integrate with 3rd party EMM-platforms. The functionality of Kaspersky Security for Mobile includes key MTD functions related to threat prevention, detection and remediation. Advanced Anti-Malware detects mobile devices’ activity and prevents known and new sophisticated threats by using ML-assisted techniques and cloud-based threat intelligence. Network-level security is provided with app and web traffic control, as well as anti-phishing and anti-spam tools that help a cybersecurity administrator be sure that only legitimate data reaches employee smartphones or tablets. The solution can also detect privilege escalation in the event that a smartphone is jailbroken or rooted. Kaspersky Security for Mobile allows IT security teams to configure and control security management on Android and iOS devices. It integrates with Microsoft Exchange ActiveSync, iOS MDM and Samsung KNOX platforms, so they can create additional policies and restrict, for example, device access to public Wi-Fi networks or use of the camera in an organization. Kaspersky Security for Android is also compatible with EMM solutions from various vendors including VMware AirWatch and MobileIron. With this integration, IT teams can configure security on devices that are managed from a single EMM platform. As a result, organizations can manage the mobile workspace and applications with high levels of cybersecurity. The full set of mobile security features are integrated into the company’s endpoint solution: Kaspersky Endpoint Security for Business. Within that, administrators can monitor suspicious activity in the network and on endpoints, including smartphones and tablets, as well as PCs and servers on Windows, Linux and Mac platforms.